Thanks Aaron, glad you like it. Just takes a bit of time to get it right. Hopefully now all of the SP2 bugs are out of the route, we'll have no more problems with it. Graeme, I agree with Aaron,.. you've nailed it mate. that Illawarra route looks great its better than mine that's for sure. 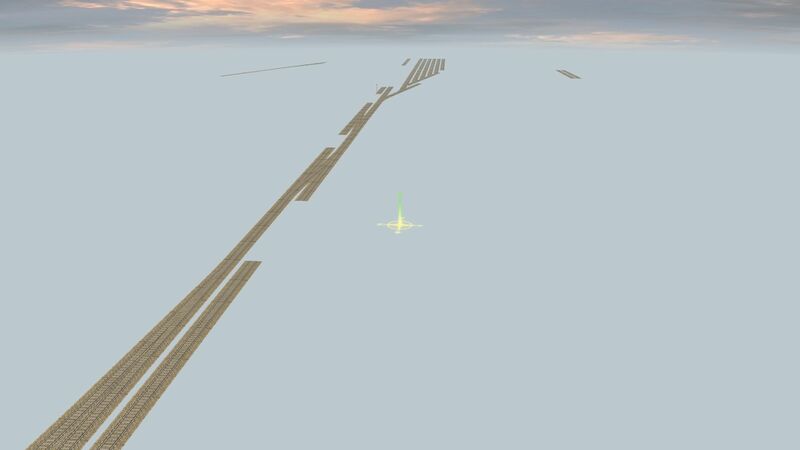 I have currently got the V1 of my route built I just need to detail it. I have worked up the escarpment getting the gradients and height off some websites. currently, as the V1 map, I have made Port Kembla to Waterfall and Fambrough heights. 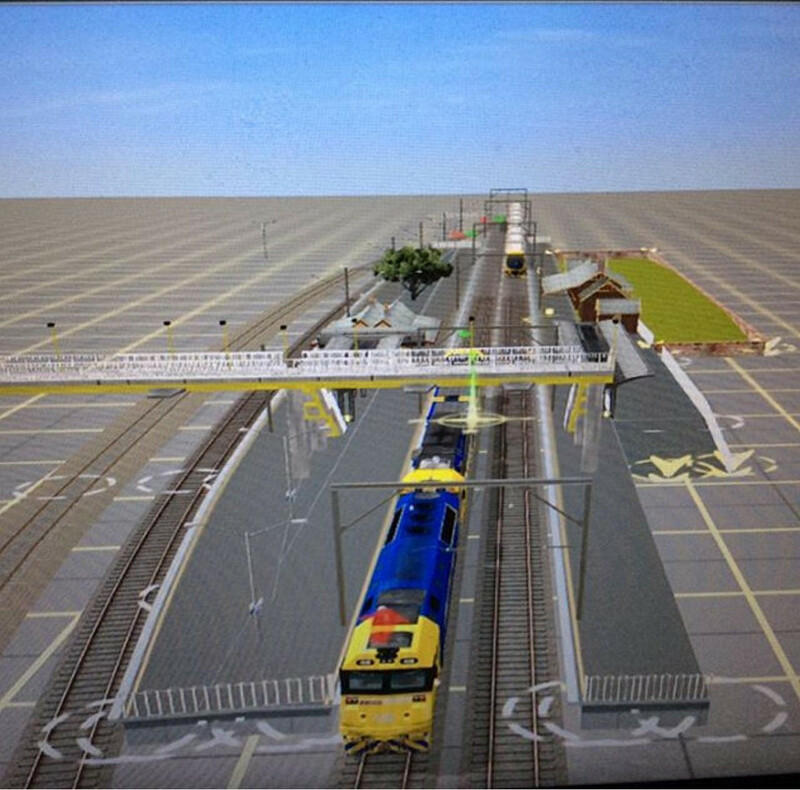 as I said before, Graeme that Illawarra line looks great! 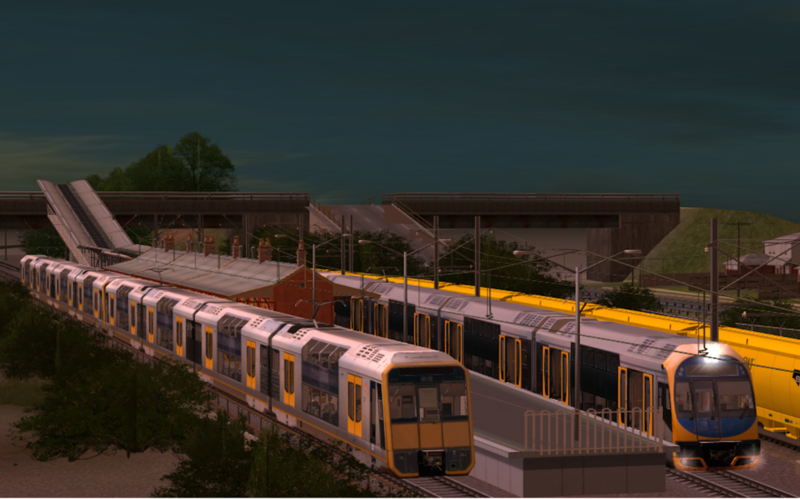 Here is H1 on a Bondi junction service passing a T set which is stopped at waterfall. 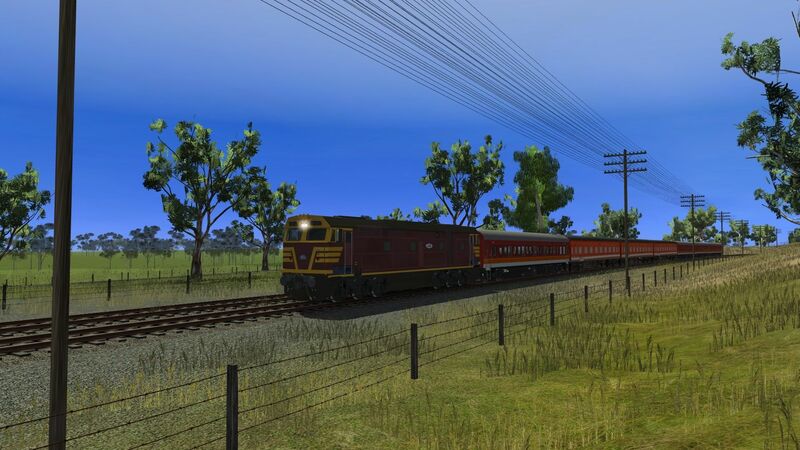 I finally got around to downloading Oxgford to Queens TS2012 into T:ANE however the route crashes the whole T:ANE system, is the route usable or is it dead? Last edited by Azervich; June 26th, 2018 at 05:31 AM. I have the same problem with it crashing to the desktop Azza. I might try opening it in TS12 and get it prepped for T:ANE and see what happens. 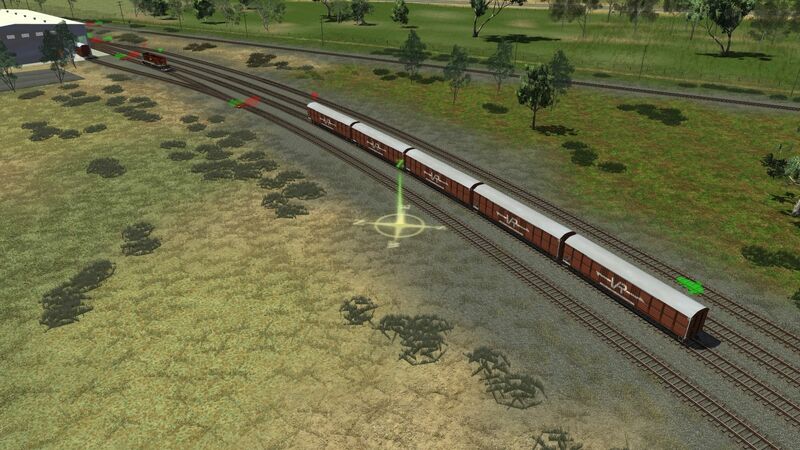 Nice shots too, it's like the route and your rolling stock are made for each other. By the way, have you found the "elepahant on the route" yet? You're really close in the last shot. He's very skinny. 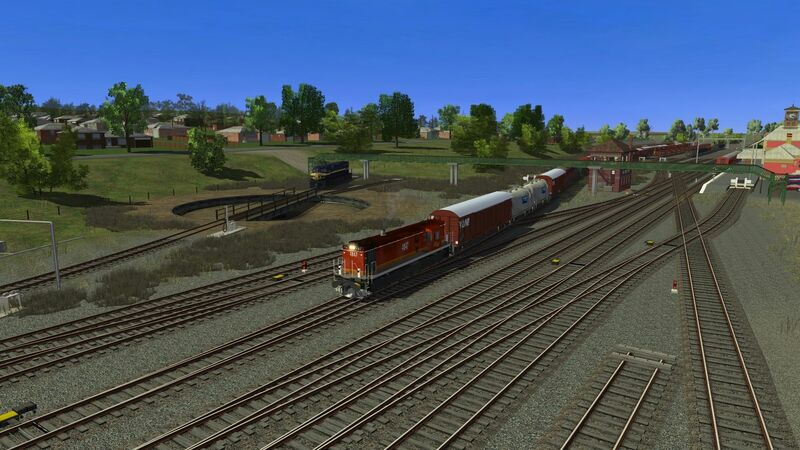 I put it there because of Jamie's trackwork tutorial and he laid out the yard. Your route is looking really nice Ryan, don't worry, you'll be finished long before I am. I've got 8 routes in various stages of completion and one ready to go when SP3 patches launch. For me it's always a battle between mans love of straight lines and orderliness and natures randomness. 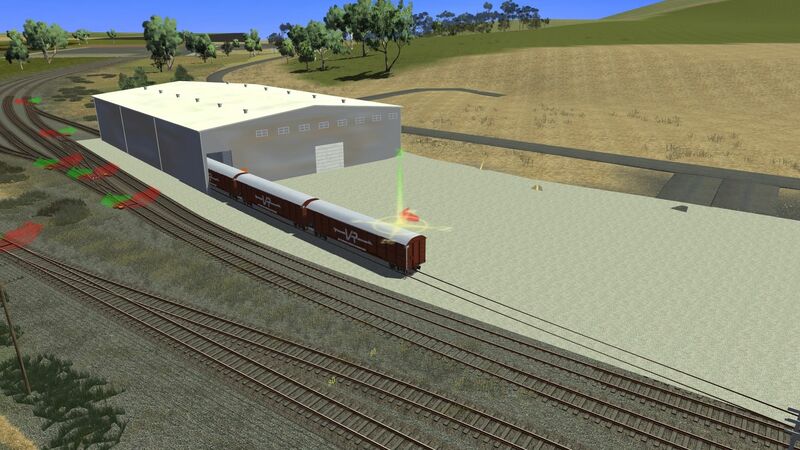 Here we have the Broad Gauge Yard Pilot assembling the steel train bound for Melbourne. 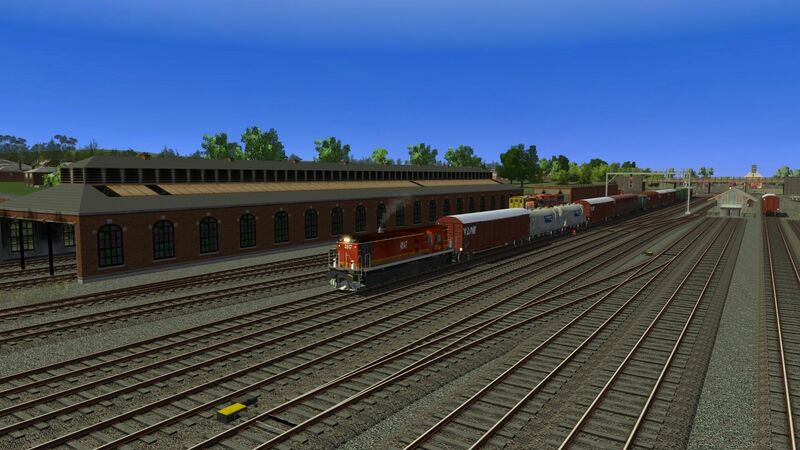 And the first batch of Ettamogah Paper Traffic stock being uploaded to the DLS. I was looking at some Flickr photos of Albury and I didn't realize their was so many VLEX on the Standard Gauge there, but it's no surprise as their was 660 VLX, 250 VLEX and 20 VLDX in service by 1975. I don't even get that far Azza. In SP2 it crashed to the desktop after about 2 minutes loading. Nice old pics of Albury and yeah, VLEX were bred like rabbits. 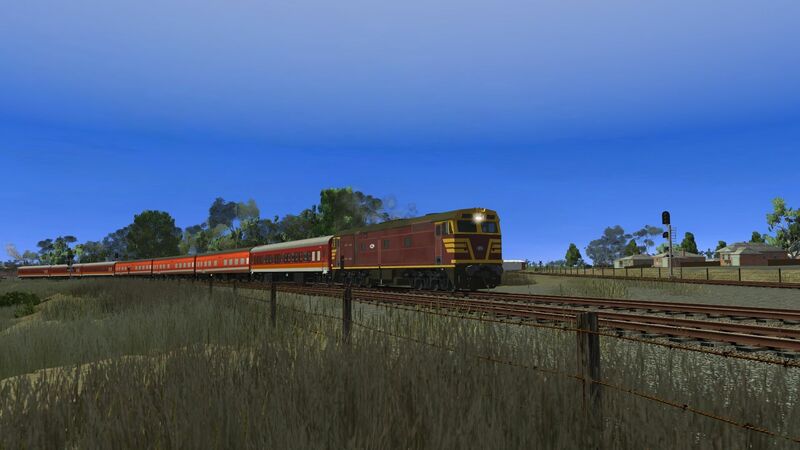 VR Goulburn Murray lines v3 has been released and should be on the DLS tomorrow. It was completed in SP3 beta 94217 and may work in SP2, but I wouldn't be too confident of that. SP3 is so good everyone will want to upgrade anyway. 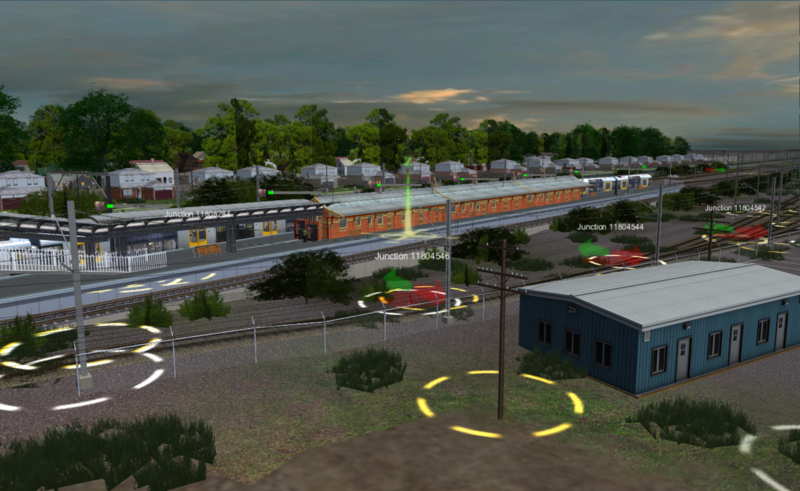 maybe a bug in SP3, so far it's the only loco I've noticed it on and I've run a fair few in SP3beta. Looking forward to running your new route! 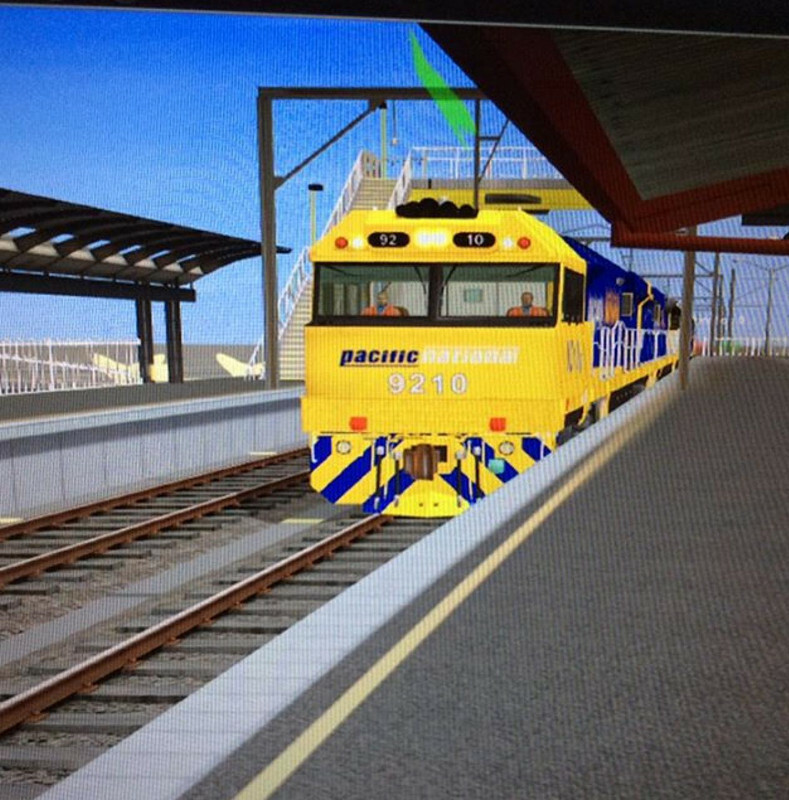 You're becoming a pioneer Trainz route builder mate! Click here to see my flickr! Thanks for the compliment Tom and I'm glad there's a simple explanation for something that had me scratching my head. Great work everyone; it is good to see how far we have come in TANE and hopefully I will be showcasing screenshots with the recent acquisition of a 4k MSI gaming laptop which puts my old 10 year old Toshiba to shame. 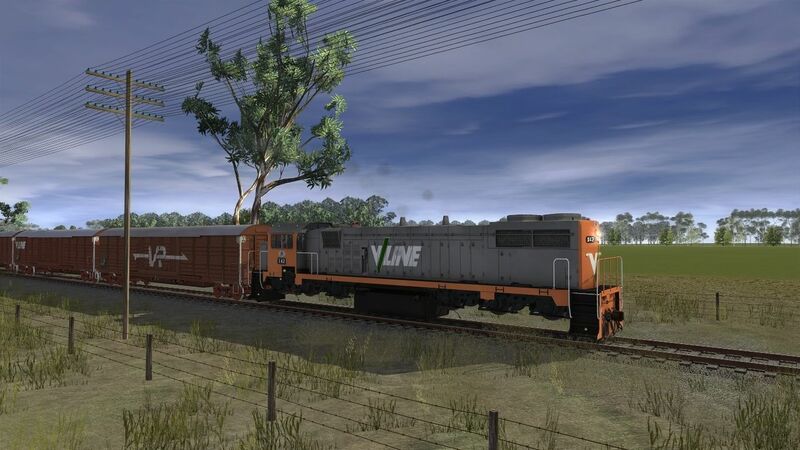 I look forward to bringing back some High Quality TANE 3ft 6in content and releasing my Queensland Routes with QHRTrainz. 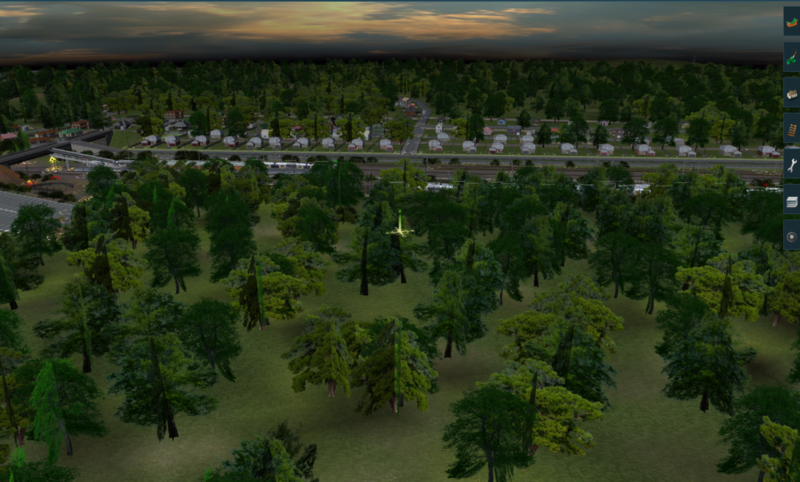 Found some shots of my route when i first started, i think it was like 2013 2014. 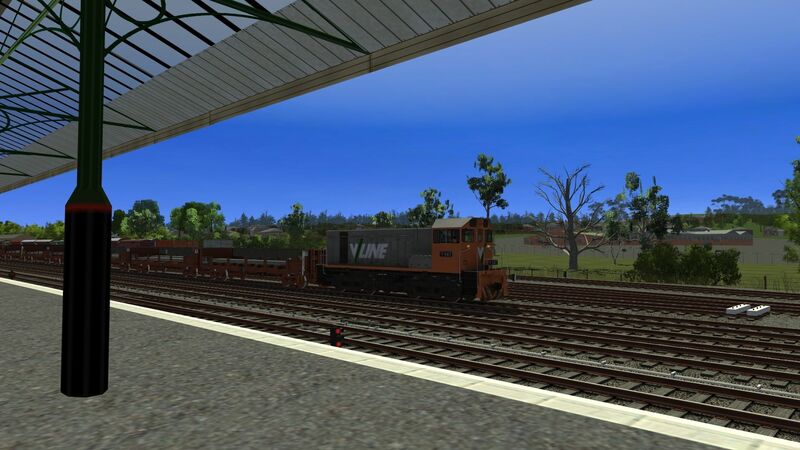 It is of thirroul station only 1base board long and now i look back today on my 400+ baseboard route thinking how much i have improved since then.